Gobble, gobble, it’s time to craft some turkeys! 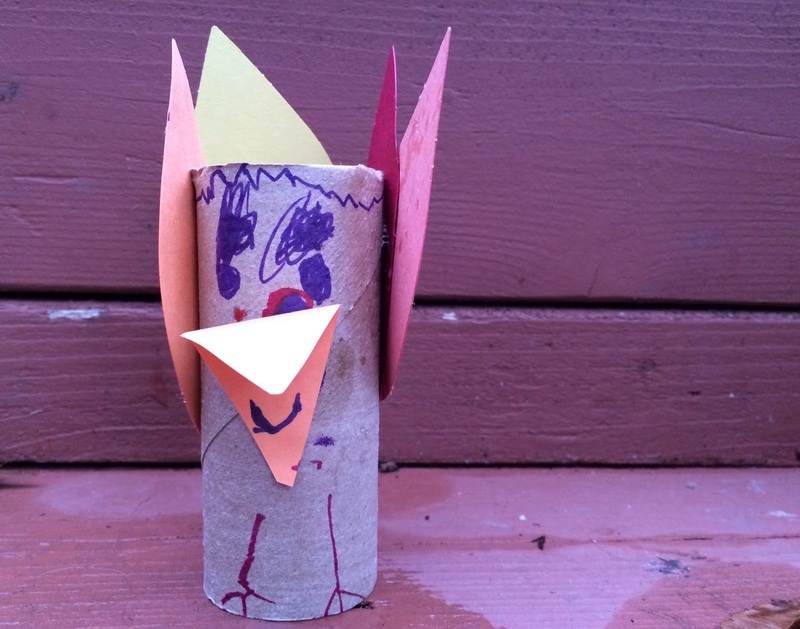 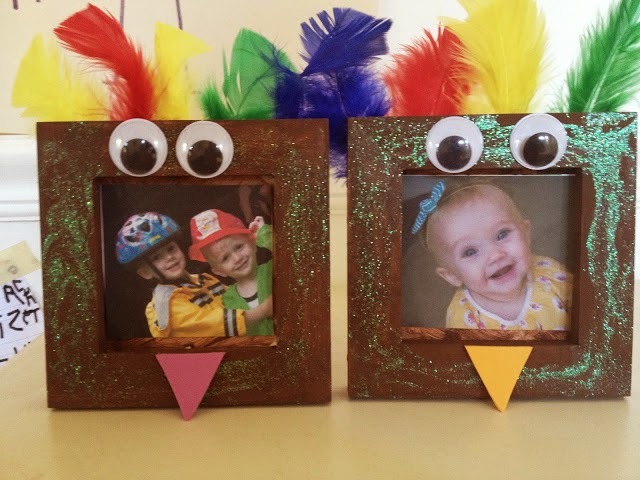 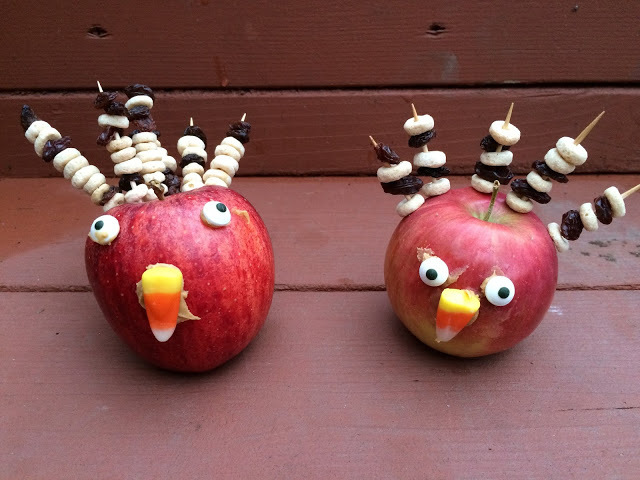 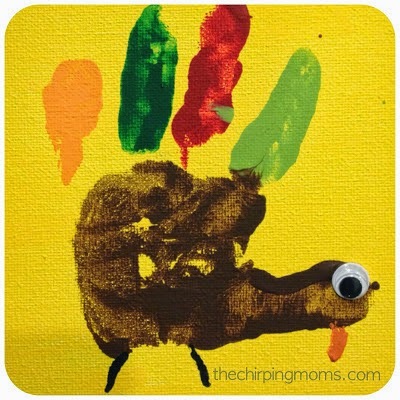 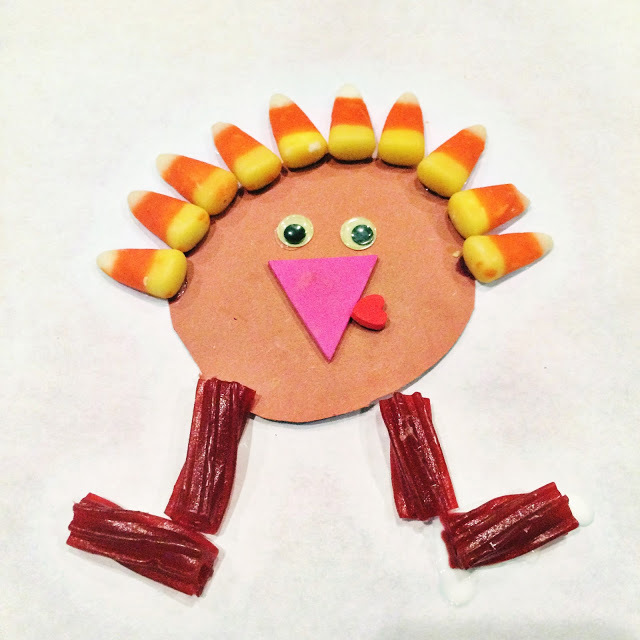 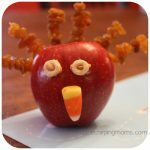 We’ve got 5 fun, easy turkey crafts for kids. 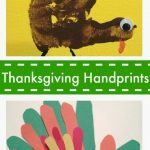 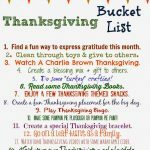 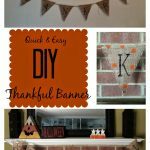 With Thanksgiving just 2 weeks away, these are cute projects to do for fun or to bring along to the Thanksgiving table.